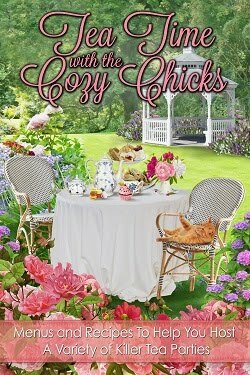 Cozy Chicks: Marooned on a island…love it or get me out of here! 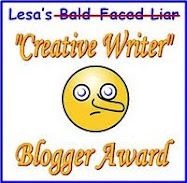 Marooned on a island…love it or get me out of here! Mackinac is a real island, an eight-mile chunk of land where Lake Michigan meets Lake Huron. It’s truly beautiful, no cars, horses and bikes and a twenty-minute ferry ride from the mainland. When the lakes freeze...or as the islanders call it the ice makes…there is no ferry, very limited plane service and if the ice is think enough snowmobiles are the way off the place. So want do you think, could you live here year-round? Without cars it’s so quiet and the whole island is a throwback to the 1800s with vintage baseball, parades for every occasion, the town gazebo, dressing for dinner at the Grand Hotel, high tea, horse drawn carriages with men in top hats and formal attire and did I mention no cars. It’s waking up to the clip clop of horses’ hooves on cobblestone and often the whole island cocooned in dense fog with the foghorns moaning out in the harbor. You’ll be in the best shape of you life with having to walk everywhere and the sunset over the Mackinaw Bridge will always take your breath away. This sound amazing to many of us and like hell on Earth to others. There is no mall! There is no Walmart or big box store of any sort, no free wifi except at Horn’s bar and the library. Often your cell phone won’t work and you’ll be hanging over the end of the pier to get reception for the so important phone call. There are only 500 permanent residents so things get a bit confining in the winter when the way to get around is your snowmobile. Your kids go to a school with sixty other kids, there is no Dollar Store and it’s reeeeeally cold. So what do you think? Are you a island person or a big city? Personally I think I’d fit in perfectly on Mackinc Island. It’s a writer’s heaven and I’ve always wanted my own snowmobile. If you’d like to be part of my Street Team just email DuffyBrown@DuffyBrown.com for info or here’s the link for the info. 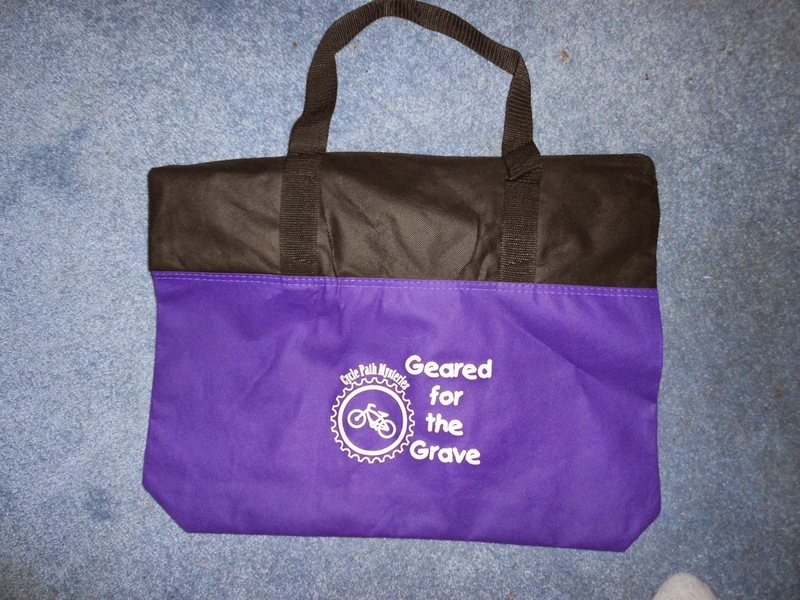 tote and a special bicycle keyfob that I’ve made goes out Nov 25th. Labels: Berkley Prime Crime, bicycle, cozy mysteries, Cycle Path Mysteries, Duffy Brown, fudges, Mackinac Island, snowmobile. 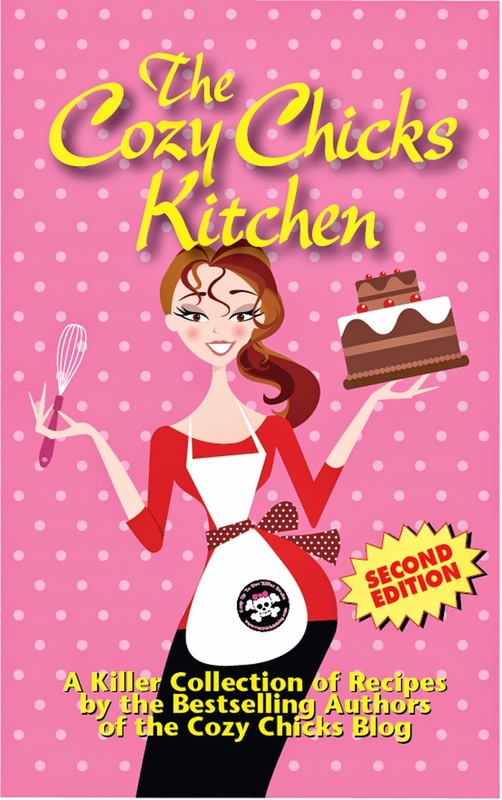 This book sounds great! I've always wanted to visit Mackinac Island, but haven't yet had the opportunity. And I've dreamed of owning a snowmobile since I was a kid! 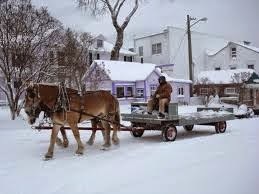 I love the idea of Mackinac. Not sure if I'd survive the winter there. But wait! Isn't that what curling up with good books is all about? I agree, Amy! Wouldn’t a snowmobile be fantastic!!! We could have snowmobile races and drink hot chocolate afterwards at the Grand Hotel. Oh, that sure sounds like fun! Hi, Mary Jane! I agree. Something about being cutoff from the rest of the world sure sounds good. Just a time to get away. We could go together! We were at Mackinac Island one summer, one of many day trips, and actually heard a loud siren -- the fire truck, WHEELED, came driving down to the dock to put out a fire on a boat. WOW. that was interesting. We love the island, bike around the perimeter and enjoy the tranquility. 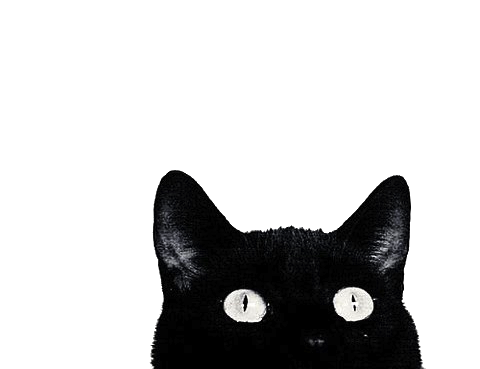 There in internet put not every place for free. They are such a close-knit community and look out for each other and are in everyone’s business. I love it. Perfect place to set a mystery, that’s for sure. Yes, they do have EMTs etc but keep them out of the way to preserve the atmosphere. We saw a tractor hidden away and the ambulance. Great place for a getaway. So glad you were there!! I love all things that have to do with Mackinac Island. If my husband could change his profession from truck driver to something that could be done on the island, I would be living there right now. I didn't want to leave the time I got to visit the island. And I very much look forward to my next trip there. I'm sure Mackinac Island is a wonderful place and I'd love to visit there---but I currently live in an Up North tourist area of Minnesota---and get sick and tired of all the tourists in the summer. Hi Duffy. Just ordered "Geared" from Mystery Guild. Living in Marquette County on the shores of Lake Superior, I don't long for the Island so much. I wouldn't mind NOT having a big box store, though. Great place to visit, but I wouldn't want to live there. 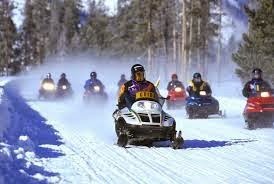 I agree with Barbara T. Though I might like riding a snowmobile, I don't think I would like it too cold. Love being part of your street team and my name being part of the Consignment Shop Mysteries. I'm in the "get me out of here" camp. I grew up in a very small town which was at least 130 miles from a bigger town and lived for a year on Oahu where I had a severe case of "rock fever." In addition, I can get seasick on an absolutely flat body of water. The island sounds like a great place to visit, however, and I will read the book. Hi, Angie. I think my daughter and I felt the same way…we didn’t want to leave! Hi, Sue. I think the tourists do drive the islanders nuts! But then they have the whole winter to get over it. LOL And it is their island. Everyone was really nice to us there, willing to share stories and give us the 411 on the place. Hi Barb. Thanks so much for the preorder!! I truly appreciate it. You truly live in God’s country…so beautiful on Lake Superior. Hi, Barbara. Especially in the winter. Sooooo coooooold. Hi, Rachelle. Thanks tons for being on my team, I truly appreciate it. Oh, Wanda, I’d love to try it! Sounds like a blast! Small towns are the best and worse of times… Best in that they are friends, worst in that they know everyone’s business. No secrets in a small town. I’m sure that gets old fast. 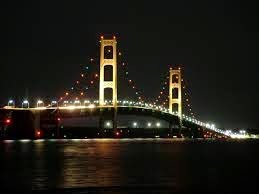 I have been over the Mackinac Bridge a few times. We would be on our way from Ct. to Minn. to visit my in-laws. We never had the time to go out to the island but I wanted to. My husband was an engineer and loved that bridge. I can't quite remember what he said, it was either the first suspension bridge built or the longest suspension. I think it was the first one. I would love to visit in the summer but I am from the South and do not like cold weather. I have never wanted to go skiing or snowmobiling. If I could afford it I would be a snowbird - both in the summer and south in the winter. Love your books. I think I would love to be marooned for the winter. I am already a bit of a shut in come winter so this would be lovely. 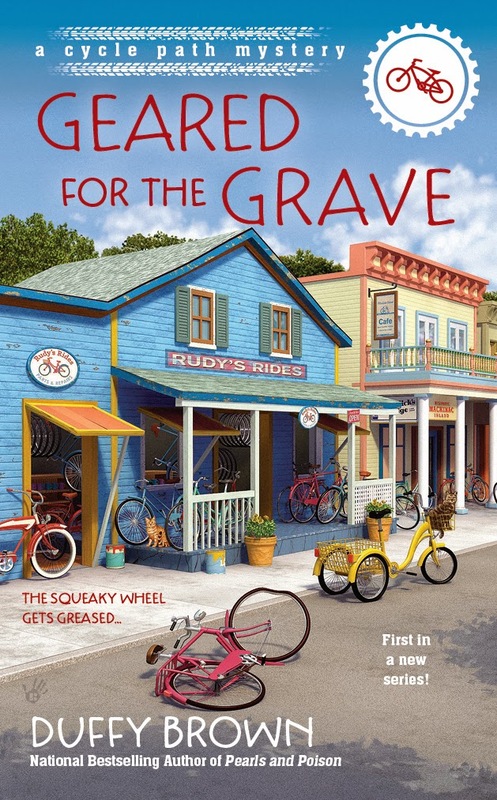 I loved the idea for a small island in Nancy Coco's book (which also happens to be Mackinac Island) and also in Karen Macinerney's Cranberry Island mysteries. So I am super excited for more small out of the way island life books. I find them cozy and quaint. Id live on an island any day. I like being part of a smallish community right near the bigger... West Seattle / Burien has all of that! I know I sure didn't want to leave. I can't wait to get to go back.